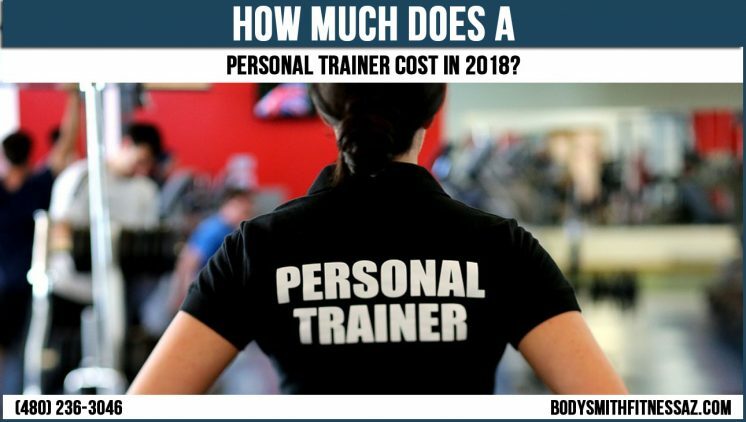 If you are searching for “how much does personal training cost” or “personal trainer cost near me”, this post should help! Here we list out how much you can expect to pay at different personal training facilities. 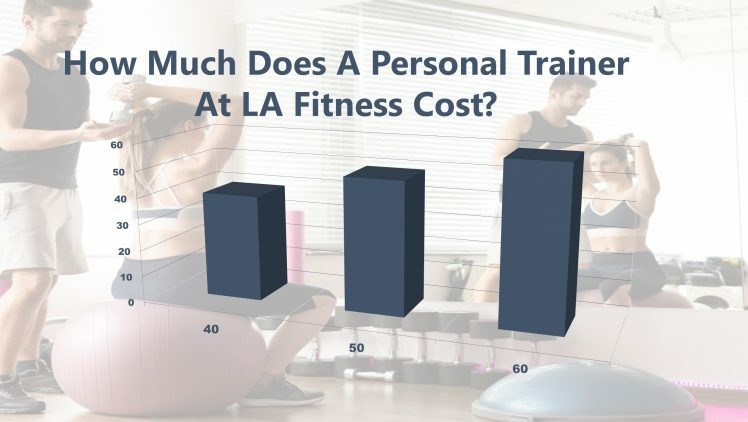 The average cost of personal training per session is $72.50 per session; with per session costs ranging from $45 to $100 per session. The average cost of personal training per hour is $102 an hour; with hourly costs ranging from $45 to $160 per hour. How much does a personal trainer cost at LA Fitness? How much does a personal trainer cost at Planet Fitness? How much does a personal trainer cost at 24 Hour Fitness? How much does a personal trainer cost at Equinox? How much does a personal trainer cost at Crunch? How much does a personal trainer cost at Brick CrossFit? How much does a personal trainer cost at Life Time Fitness? Learn how much personal training cost in Tempe or Chandler, Arizona by getting in contact with Body Smith Fitness today! If you are looking for affordable personal training sessions in Tempe, Arizona, Body Smith Fitness can help! Body Smith Fitness offers the most affordable personal training! Buy 10 sessions get 1 free, buy 20 sessions get 2 free and buy 30 sessions and get 3 free.